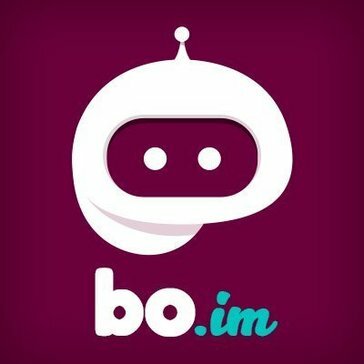 bo.im is a free shortener for social media, pages, bots, and apps, that can make a single link to reference them all. What Social Media Analytics solution do you use? NetBase delivers the social intelligence that global brands and agencies use to publish, monitor, analyze and engage with customers in real time. Synthesio helps brands and agencies listen to, understand and engage with consumers. Simply Measured is the most complete social analytics solution designed for the world’s biggest brands. BuzzSumo shows you the most shared links and key influencers for any topic or website. Ideal for content strategy, outreach and competitive research. Measure and boost your impact on Twitter. quintly enables you to track, benchmark and optimize your social media performance. Rival IQ provides analytics and competitive insight to digital marketers. Union Metrics focuses on delivering sophisticated social media analytics to help marketers measure and improve their strategies across Twitter, Instagram and Tumblr. * We monitor all bo.im reviews to prevent fraudulent reviews and keep review quality high. We do not post reviews by company employees or direct competitors. Validated reviews require the user to submit a screenshot of the product containing their user ID, in order to verify a user is an actual user of the product. Hi there! Are you looking to implement a solution like bo.im?